The APMSXXG is a phase coherent multi-output fast swiching and low phase noise signal generator with a frequency range from 1 MHz to 6.0, 12.0 or 20.0 GHz and is ideally suited for a wide range of applications, where good signal quality accurate and wide output power range is required. 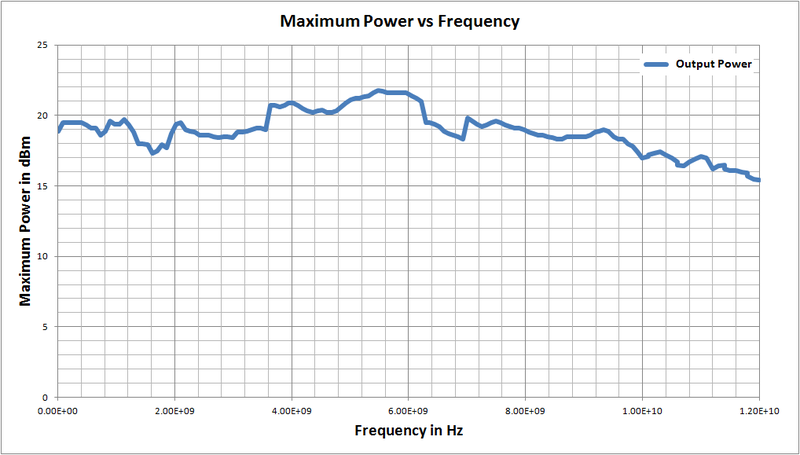 Excellent phase noise is combined with spurious and harmonic rejection. A high-stability OCXO reference provides excellent frequency accuracy and stability. The OCXO can be phase locked to an external 10, 100 or 1000 MHz reference.